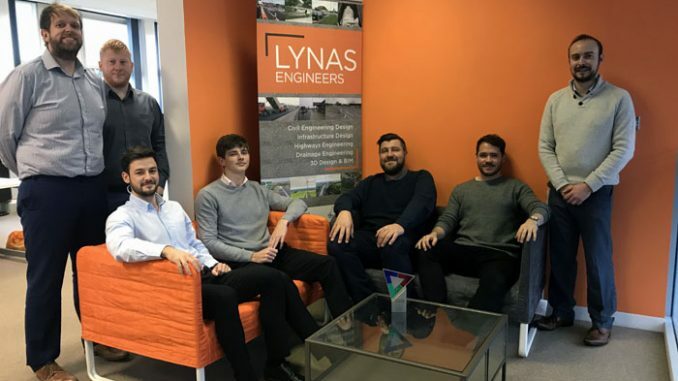 Rapidly-expanding Tees engineering company Lynas Engineers is celebrating a second, hugely successful year in business with a record number of contract wins, a doubling of both turnover and staff and a move to new offices – the third move in the history of the company. 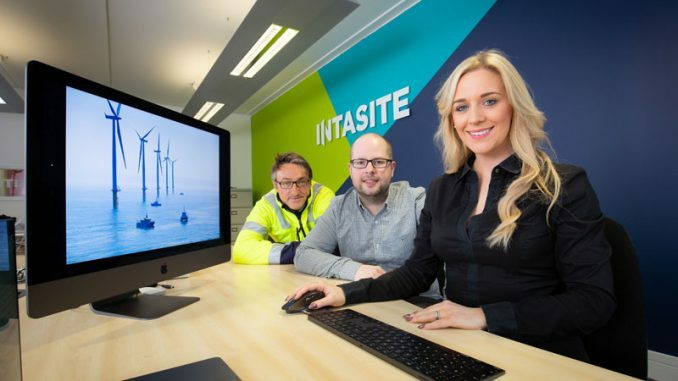 From an impressive turnover of £180,000 in its first year of business, the Redcar-based business is on target to turnover in excess of £400,000 in its second year with more projects lined up that could well take the company beyond these financial projections. Rob Lynas, founder and managing director, said: “Our success is undoubtedly down to the quality of our team, their experience and reputation in the civil engineering field and the high-profile projects that have demanded this level of skill. 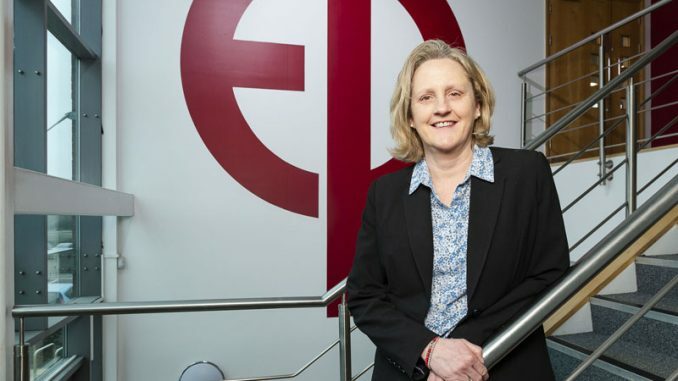 It is this investment in high-end technology which has supported the rapid growth of the Lynas Engineers business, won the company a number of industry accolades – including the Best Use of Technology at the North East Business Awards – and which has required the business to expand into new premises almost nine times in size. It is indeed this technology which has led to the company winning and delivering on some of the region and country’s most prestigious civil engineering schemes including the A66 Cargo Fleet Through-about; the Endeavour ship relocation to Whitby; works to protect King Street in South Shields; and for clients including Sembcorp, Lotte Chemical and Middlesbrough Council. 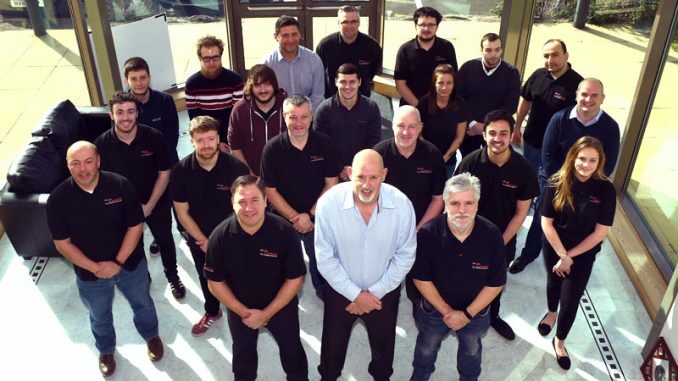 It is this successful delivery and Lynas Engineer’s continuous pipeline of work which has also seen the business invest in the growth of its team with two new senior technicians added to the Civil Engineering powerhouse bringing the total team headcount to eight. Both new team members – currently in their third year at Teesside University studying a BEng in Civil Engineering – are responsible for the preparation of detailed drawings and highway design. In keeping with the company’s continued investment in professional development the business is supporting both employees through their studies. Established in 2016, Lynas Engineers specialises in transport, highway and drainage design and to date has secured contracts with over 25 high profile clients working on over 88 engineering projects.